Israel Railways is short of train carriages, and it’s causing overcrowding and delays, Globes reported on Sunday. 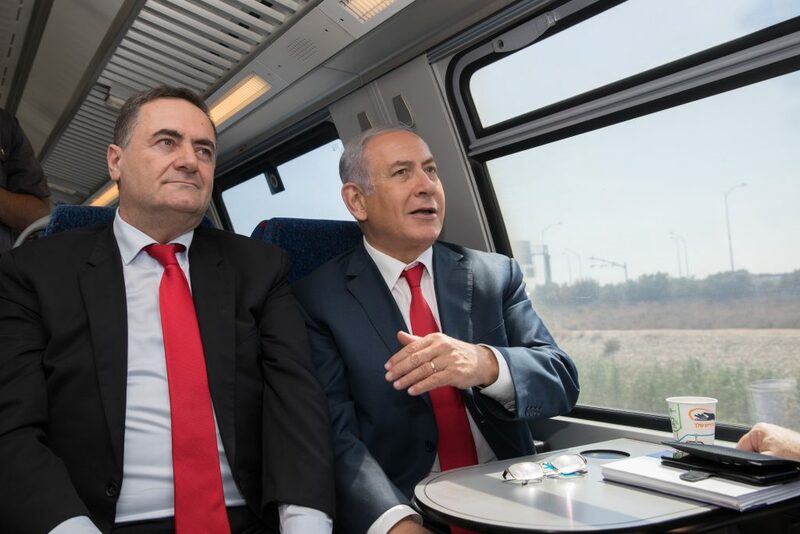 “Crowding on Israel Railways is reaching a peak, especially on the route with the biggest demand – the Haifa-Tel Aviv railway. Trains are running behind schedule, passengers are being left at the stations, and stewards are taking passengers off trains. Some passengers have had to stand for an hour or more or travel in extremely crowded conditions,” the report charged. The northern coastal route has been losing out in the competition for the scarce carriages to the new Tel Aviv-Yerushalayim route. Some 60 cars were shifted away from older routes to service the new one. As a result, there are now three instead of four trains running every hour between Tel Aviv and the north. Not that railway management had not anticipated a need for more equipment. But delays in placing the order for additional carriages occurred due to disputes between the Ministry of Finance and Israel Railways. As of now, they are scheduled to arrive in March. Meanwhile, there is no shortage of complaints from passengers. “Crowding has become impossible. Reduction in the number of trains, combined with the increase in the number of passengers, is creating a nightmare travel experience. If we add to this the fact that the trains are running late, and not just at peak times, we get transportation chaos in all of its glory. No one is thinking about the passengers, only about public ceremonies for opening new lines,” charged Eyal Tal, chairperson of the “Railway Wonders” social group.